From I-81 take exit 29 (King Street). Follow Walnut Bottom Road to King Street/Rt. 11. At the light turn right. 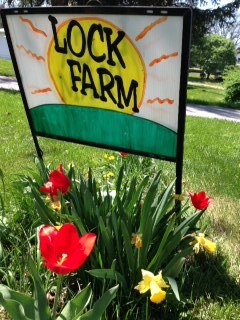 The Lock Farm will be on the right… look for the yellow signs.